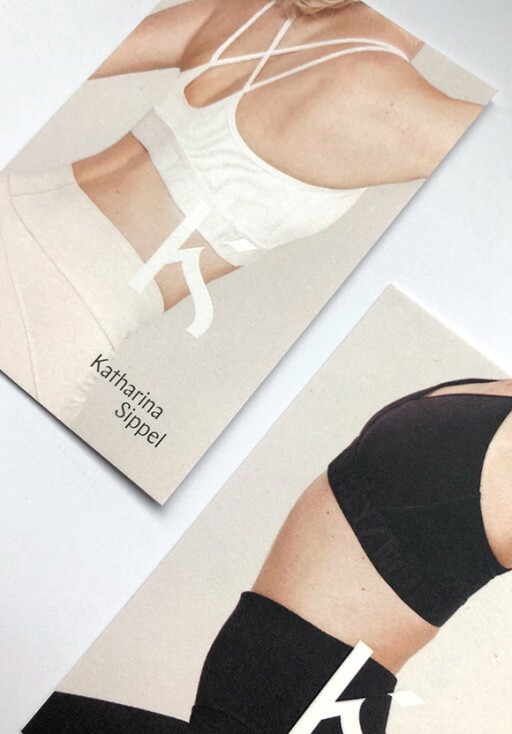 We developed a corporate design including a signet, a word mark, website and stationery for the lovely personal trainer Katharina Sippel with her Studio "Körper in Balance". 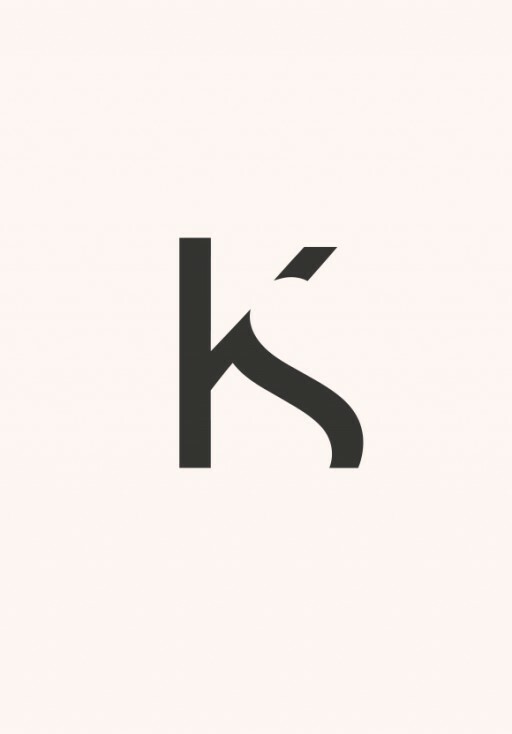 The task was to create a logo which symbolizes elegance, simplicity and strength. The model on the pictures is Katharina herself. We staged her body in a very aesthetic and geometric way to make a difference to her competitors. She is specialized in pilates, personal training, barre, and nutrition counseling. The great photographies are taken by shot Fotografie.